PARIS -- Renault is shaking up its top executive ranks with the appointments of a new engineering and quality chief, a new product planning boss and a new China head. Jean-Michel Billig, 48, will be the automaker's head of engineering and quality, succeeding Odile Desforges, who is retiring. Billig, a French-German national, is currently head of r&d at helicopter manufacturer Eurocopter and takes up his new role on July 1. Katsumi Nakamura, 58, becomes head of Renault's China business operations on April 1. 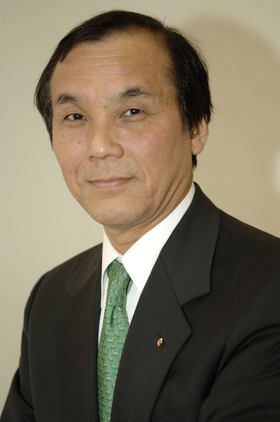 A Japanese citizen, Nakamura is currently chairman of Renault's Asia-Africa Region. Thomas Lane, 53, will become head of product planning, also on April 1, succeeding Beatrice Fouchier, who gets a new role that is not yet specified. 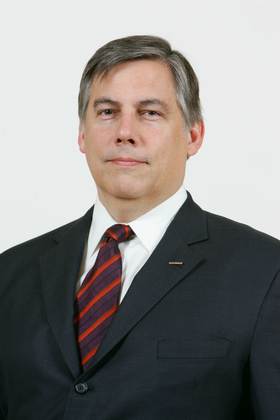 Lane, a U.S. citizen, is currently Nissan's corporate vice president for product planning. Lane will also co-ordinate for Renault the company's technology alliance with Daimler. Nakamura will lead Renault's China expansion. Gilles Normand, 49, will become chairman of the carmaker's Asia-Pacific region, also on April 1. Normand, a French national, moves from Nissan where he is currently corporate vice president for Africa, Middle East and India. The appointments mark the first major management changes by Carlos Tavares, who became Renault Chief Operating Officer last year. Nakamura's appointment to lead the newly created China business operations is "logical" given his experience as head of the Asia-Pacific region, said Carlos Da Silva, an analyst for IHS Automotive. "Nakamura was the person who led Nissan's introduction in China," Da Silva said. "He knows what's ahead and he will certainly be an invaluable asset to Renault as the company is basically entering a new territory." Lane heads Renault's product planning. Renault is expanding in China, a market it had previously left to alliance partner Nissan. Last year, Renault's car sales in China rose 65 percent to 24,275, according to the company. 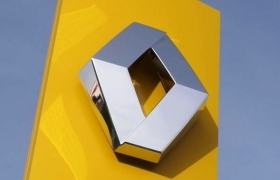 Renault is negotiating with China's Dongfeng Motor to produce its vehicles in Dongfeng's assembly plant in the central China city of Wuhan, China's official Xinhua news agency reported in February. Dongfeng has a joint venture with Nissan.